In October 2015, I reported in this journal the incident in the NLDS where Chase Utley badly injured Ruben Tejada sliding into second base. It turned out that that was the last game Ruben played for the Mets. In Spring 2016 he was released by the Mets and played briefly for the Giants and Cardinals in 2016. This Spring he was in the Yankees camp and was assigned to AAA Scranton/Wilks-Barre. Two days ago the Yankees sold his contract to the Orioles. Just today the Orioles brought Ruben up to the major league team. 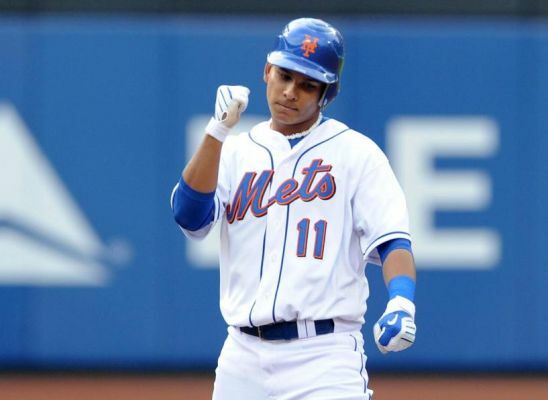 I think I speak for all Met fans when I wish Ruben all the best with his new team.